To see a lemon in your dream means that you will do a favour and receive kindness. To see of eating lemon in your dream may represent that a person whom you know closely will help you about a job. If the lemon is very sweet as you eat it, it means that you won't notice this favour. If the taste of lemon is very sour in your dream, it indicates that you will see this favour but you won't want it. To see that you put the lemon on the plate by separating them into the pieces in your dream may suggest that you will make a financial aid to a person. If you see that you cut lemon and throw it into the rubbish or on the ground in your dream, you made this aid unwillingly. 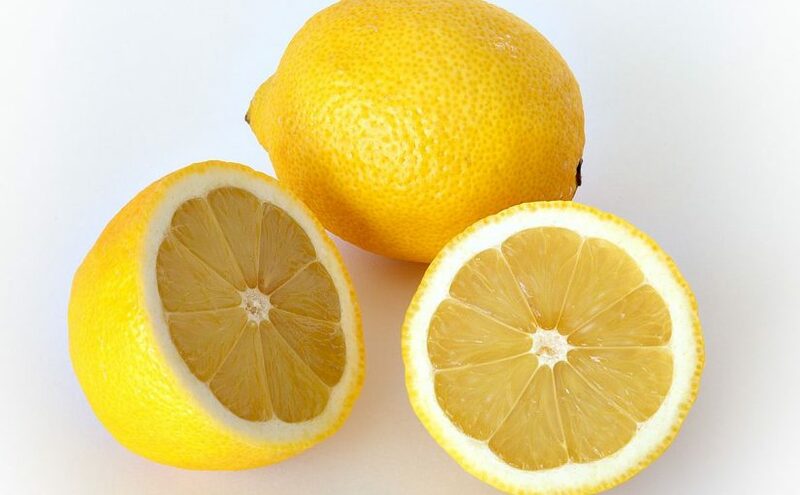 To see that you make a lemon eaten to a person forcefully in your dream indicates that this person will want help from you as soon as possible. If you try to make a lemon eaten to a person forcefully in your dream, it means that you will do a favour to a person from your family even it is small. To see that you put a lemon in the tea in your dream represents that you will want help about monetary issue from a person. If the tea you put a lemon into becomes very sour, it means that a person whom you want help from won't help you. To see that a child eats a lemon in your dream indicates that you will do a favour to a person deliberately and this person will be very happy. To see of buying a lemon in your dream forewarns you that you are open and unresistant to the diseases. To see of selling a lemon in your dream indicates that you will help a student.